Buy One Way Right Signs. 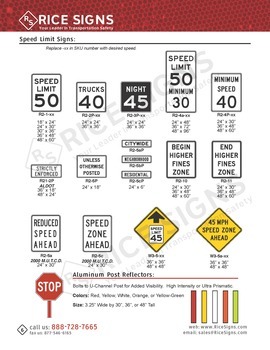 Rice Signs manufactures one way right traffic signs. 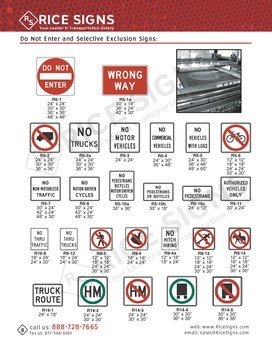 See One Way Right Signs in our catalog on page 7. 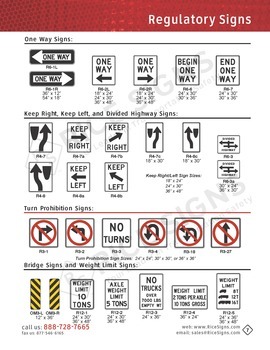 One Way Right Signs have a white background color. The text and border are black. One Way Right Signs are vertical rectangle shaped. 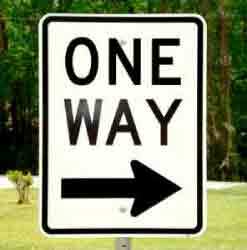 One Way Right street sign shown on square highway post (sold separately).